A collection of fables in the literary tradition of Italo Calvino, Lost Cantos of the Ouroboros Caves brings together medicine men, monks, immortals, witches, seekers, souls in various stages of their cycles in and out of lived-life, and the occasional talking animal, all searching for the meaning of it all and each other. Each fable is a meditation on love, death, growth, pain, identity, self, spirit, and the natural world, as seen from the perspectives of the primal, the celestial, or the spiritual. 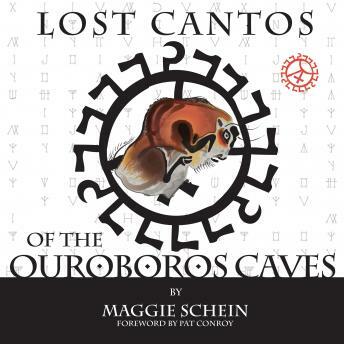 Fragile yet beautifully strong, Lost Cantos of the Ouroboros Caves is for anyone seeking stories for a larger life.